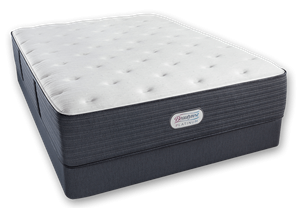 Simmons Beautyrest Great Lakes Cove Mattress for Scoliosis. Home → Childs Mattress → Simmons Beautyrest Great Lakes Cove Mattress for Scoliosis. I have a 7 yr old who has recently been diagnosed with a scoliosis of the spine. When doing an internet search your Simmons Beautyrest Silver Series Great Lakes Cove Luxury Firm mattress recommendation for teenagers. Do you think this would be suitable for my son who is very slightly built? I’m struggling to find this mattress at local stores. Do you know how I can shop for this mattress? I want to get him a queen size that he can take with him to college and beyond. 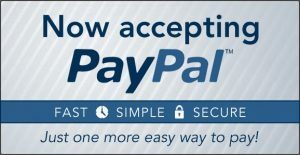 Any help would be very appreciated. You’re very close to what he needs. Given his scoliosis, I recommend that same mattress, but in extra firm…for the sake of his back. Soften the surface with an EverEden Pure, All Natural 2″ Soft Vytex Dunlop Latex Topper, for the surface comfort he’ll need. It’ll be the perfect combination of proper support, surface comfort and the longevity you’re anticipating. The model names for mattresses are different at every store….for the sole purpose of making it difficult to shop price. However, simply shop for a Simmons Beautyrest Silver Series Extra Firm mattress. Regardless of the final model name, the specifications will be the same. 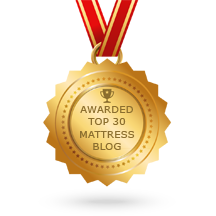 Beautyrest Recharge Classic Mattress by Simmons For Sale | The Mattress Expert Pricing at A Glance. All Mattresses are Freshly Made to Fill Your Order. Approx. Delivery Wait Time: 2 Weeks.